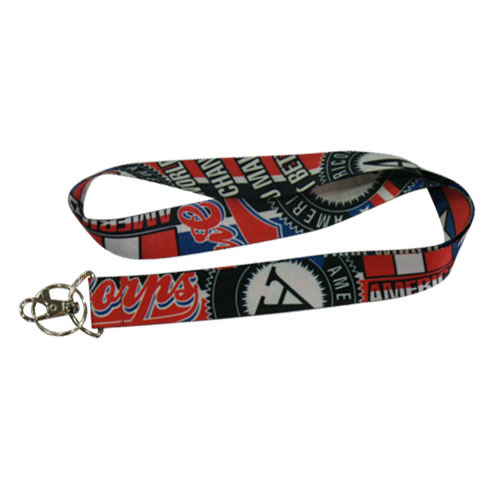 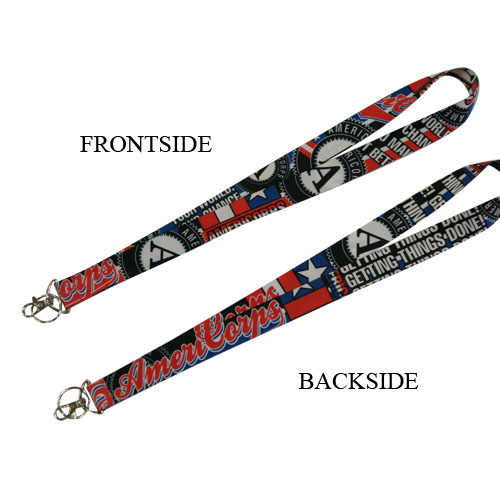 Our super durable AmeriCorps lanyard will keep the keys to your life close by while proudly proclaiming the AmeriCorps message, "Getting things Done!!" This lanyard makes a great gift for any occasion and is sure to inspire smiles and intrigue! 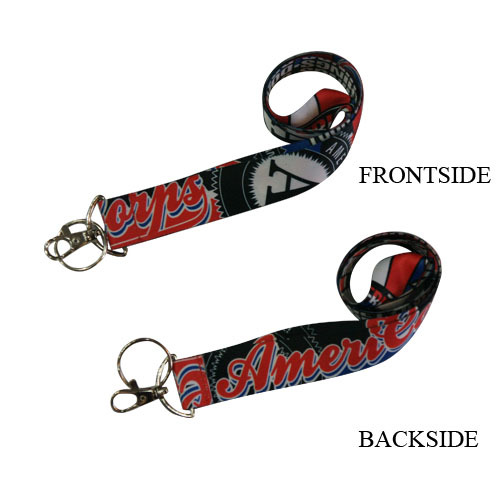 The lanyard is 17-1/2" long to the silver key ring and fastener and is one-inch wide.